On This Day, moving on from Joe Girardi, and what Yu Darvish is set to do against the #ASTROS. 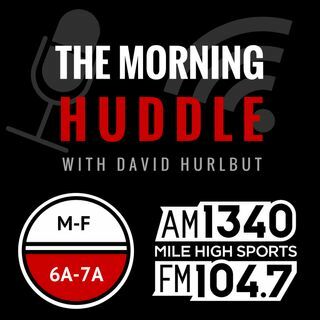 DH says Flacco's helmet coming off made it look worse than it was, and Ronnie K joins the program to say Tony Romo takes you inside the mind of the players. Also, the very short leash on #Siemian with an anemic offense.